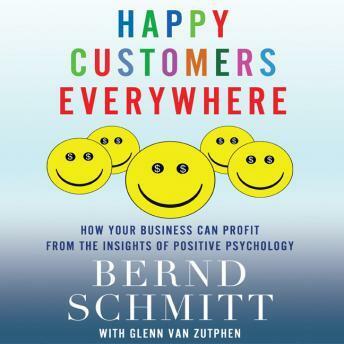  THE FEEL-GOOD METHOD: Use the experience of pleasure and positive emotion to hook new customers, and watch those feel-good moments transform an impulse buyer into a committed loyalist.  THE VALUES-AND-MEANING METHOD: Attract passionate customers by appealing to their core values, like being socially responsible, protecting the environment, or living a simple life.  THE ENGAGEMENT METHOD: Get customers to notice a unique or limited offer, immerse them in the experience, and have them share it with friends and family. Schmitt shows marketers, brand managers, and entrepreneurs how to design an authentic and successful campaign that will reach, grow, and sustain a devoted base of customers.